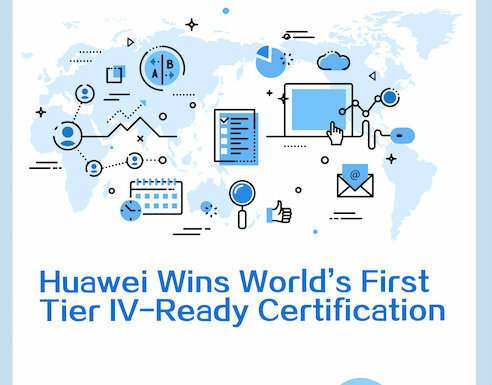 The telecom industry has long heard that virtualization will leave traditionalists wearing a pained expression in the next few years, decimating equipment sales and producing new challengers. Juniper Networks, which sells IP routers and switches, has been bracing itself for this transition for years and now, as anticipated, it's taking a hit. Juniper does not hold virtualization directly responsible for its woes. It blamed the sales decline partly on its transition to new cloud routing products that carry lower average selling prices than older equipment. It also complained about sluggish spending by service providers this year. CEO Rami Rahim, moreover, is confident that conditions will improve later this year as operators make investments in 5G and metro networks. There were some brighter spots, too. Revenues from security were up 11% in the quarter, but accounted for just 7% of the total. Software sales have more than doubled in the last three years, said Rahim, although Juniper does not break these out. The outlook remains uninspiring, though. Rahim is forecasting revenues of about $1.18 billion in the second quarter of this year. That would be nearly 4% less than it made a year earlier. Juniper also expects its gross margin to rise to 59%, from 57% in the first quarter. But Michael Genovese, an analyst at MKM Partners, was hoping for slightly more. As he sees it, the big problem for Juniper is the company's exposure to a routing market that looks extremely vulnerable to virtualization. Some operators dream of replacing their dedicated routing equipment with standardized "white boxes." They could then buy routing software separately from hardware and hope to reduce costs. "We are bullish on service provider and hyperscale capex growth in 2018, but we do not think a company that gets the majority of its product sales from routing is the best way to invest in the capex trends," says Genovese in a research note. "More than any other network category, we believe routers are moving toward white-box hardware and software control." 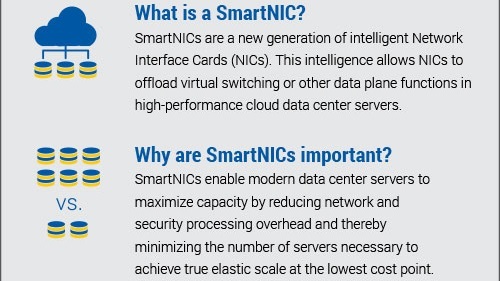 Want to know more about cloud services? 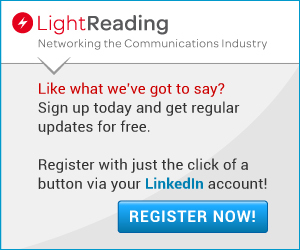 Check out our dedicated cloud services content channel here on Light Reading. The routing business is already weak. 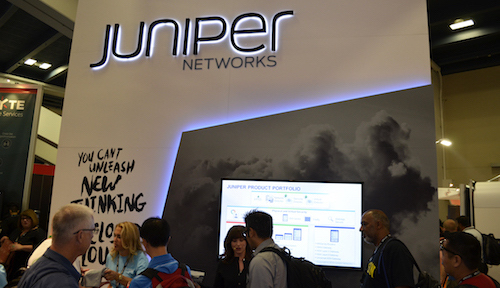 Juniper's revenues from routing products were down more than a fifth in the first quarter, to just $408 million. And as MKM Partners points out, Juniper is massively dependent on its routing business. Last year, about 64% of its product revenues, and 44% of total sales, came from routing. Those sales were 7% lower than in 2016. 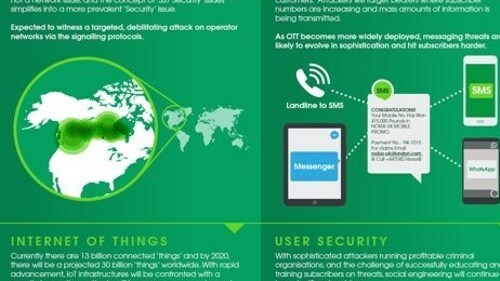 Whether or not Juniper has made the shift, it could mean settling for lower revenues in future. And analysts like Genovese appear to see a bigger impact from white boxes than Rahim. None of this would be as much of a concern were it not for sales setbacks elsewhere. Last year, Juniper's services business was a real high flyer, delivering an 8.2% increase in sales, to $1.58 billion. But even this slumped to a decline in the recent first quarter, with revenues down 5%, to $371.8 million, compared with the year-earlier quarter. Juniper blamed that drop on accounting changes, and said it would otherwise have experienced services growth. As things stood, the shortfall meant that all of Juniper's business lines, bar the tiny security outfit, registered a decline in revenues. It is little wonder investors are downbeat. It will be intesting to watch Jupiter as it sells less expensive equipment and how that will affect the bottom line down the road. The current income surely suffered as "net income tumbled 68.4%, to just $34.4 million," but who knows if the change in directions will eventually make them a winner somehow. Has to be the gourd. I do have to ask...are you a follower of the gourd or the shoe?